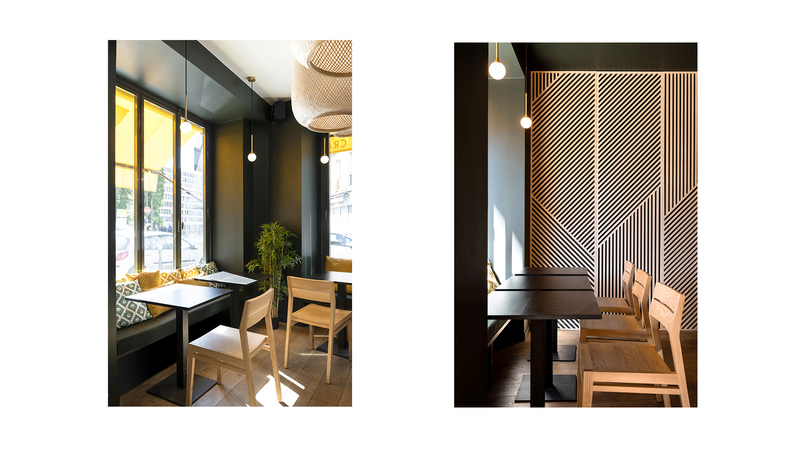 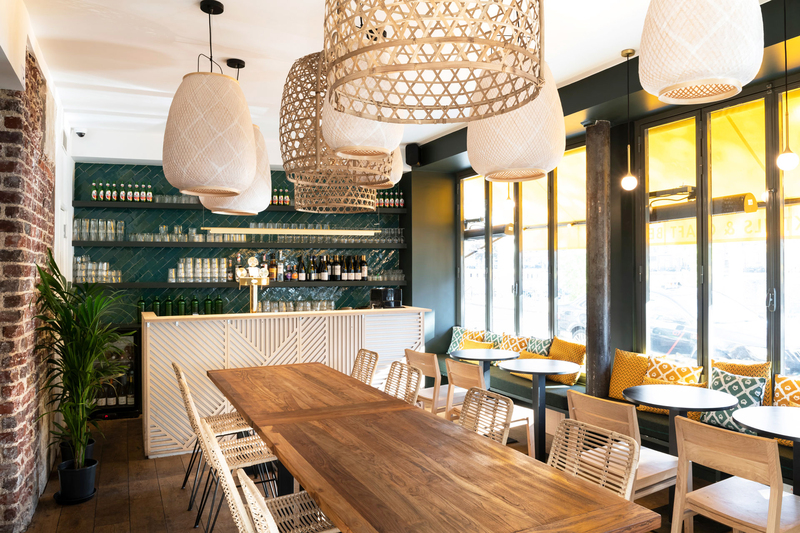 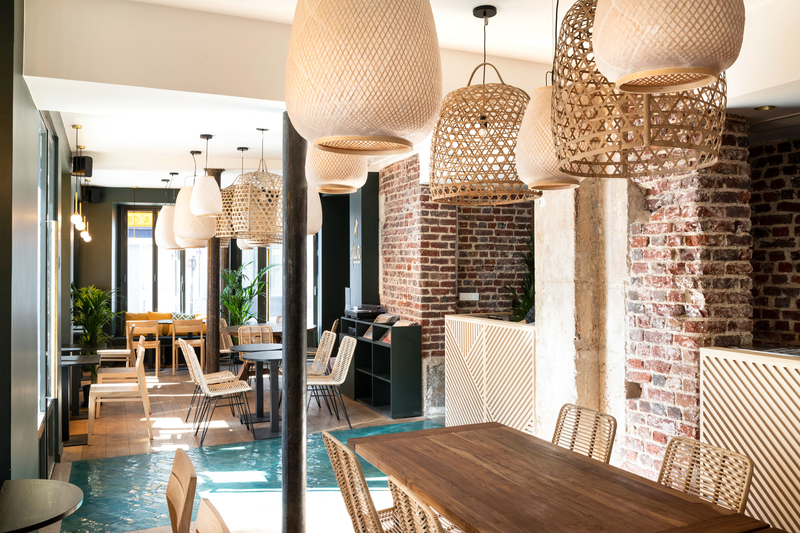 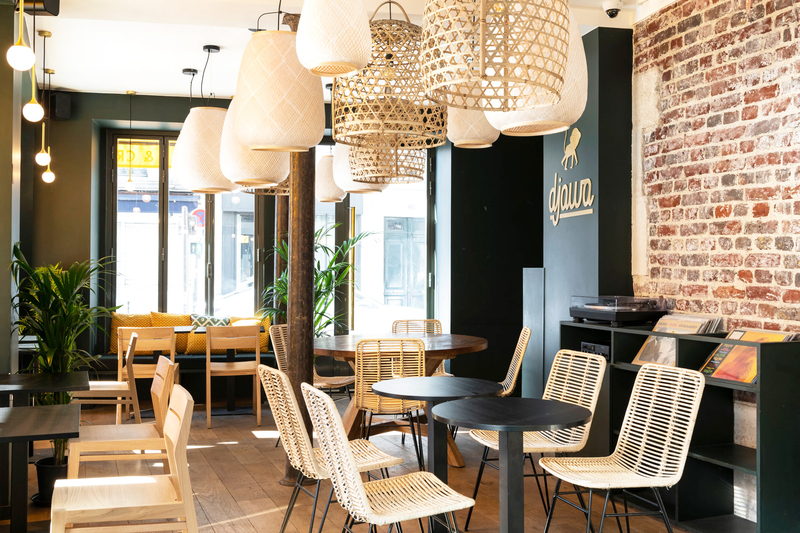 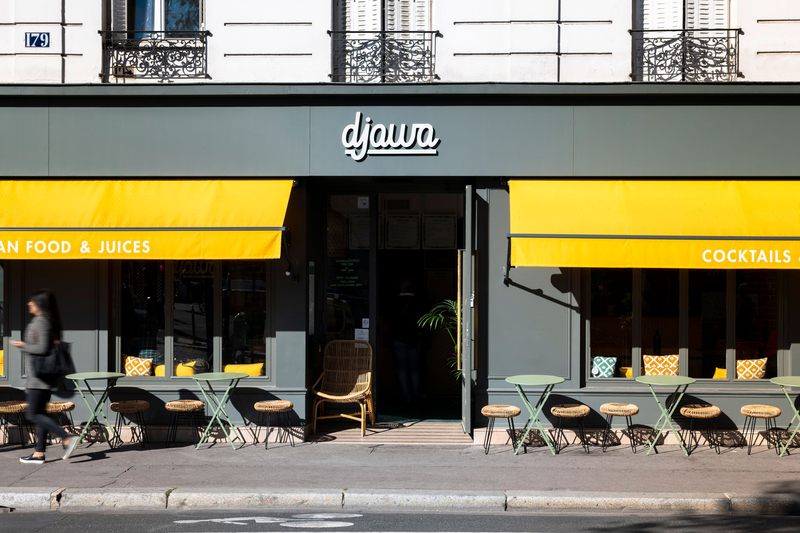 Eat-in or Take-out, the new born franchised restaurant Djawa, located at the center of Paris’ 10th District, has its clientele discover authentic flavors of Indonesia. 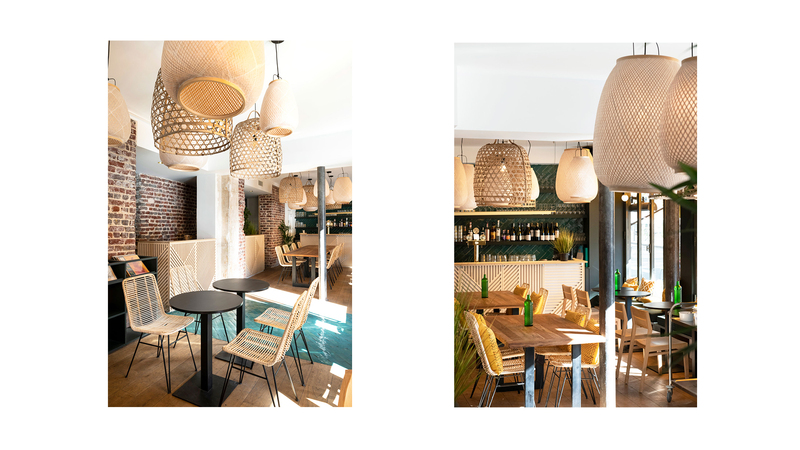 Just like in the archipelago’s jungle, nature is all around. 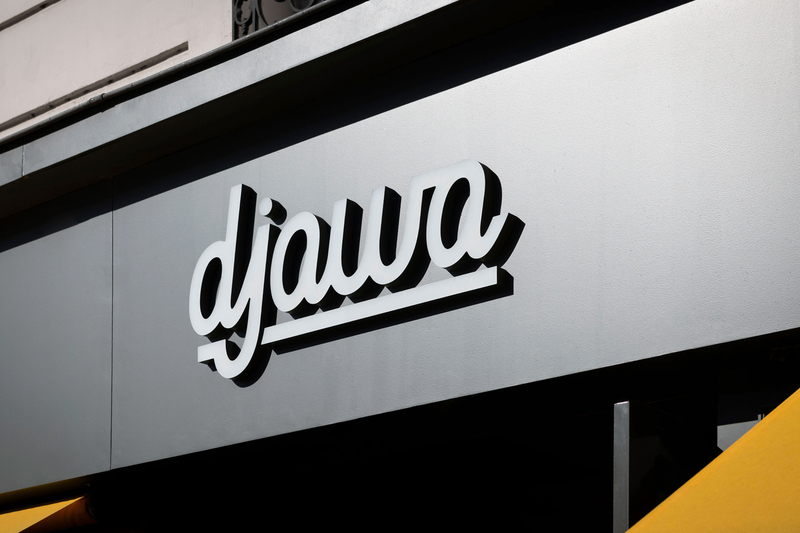 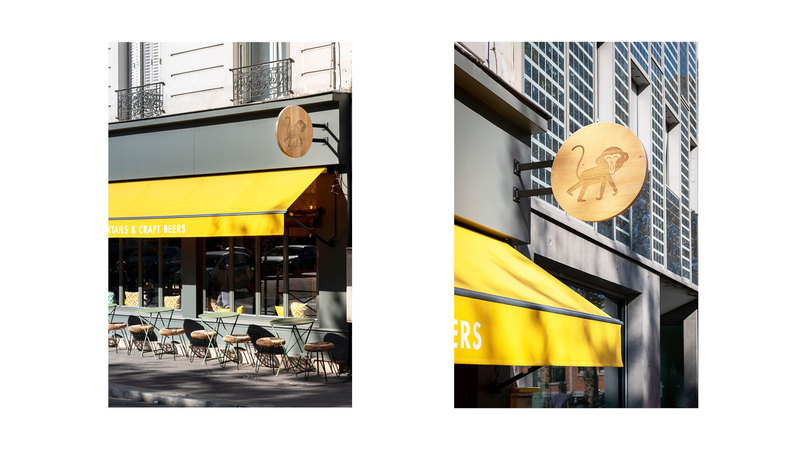 The monkey, Djawa’s emblem, has been renewed as well as the whole visual identity communication strategy. 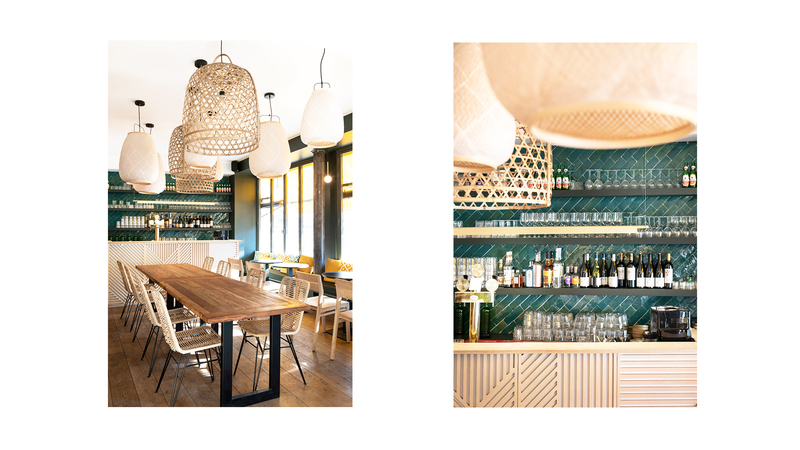 In this welcoming and sober ambiance, clients live an architectural and culinary journey at the edge of modern design and Indonesian know-how.